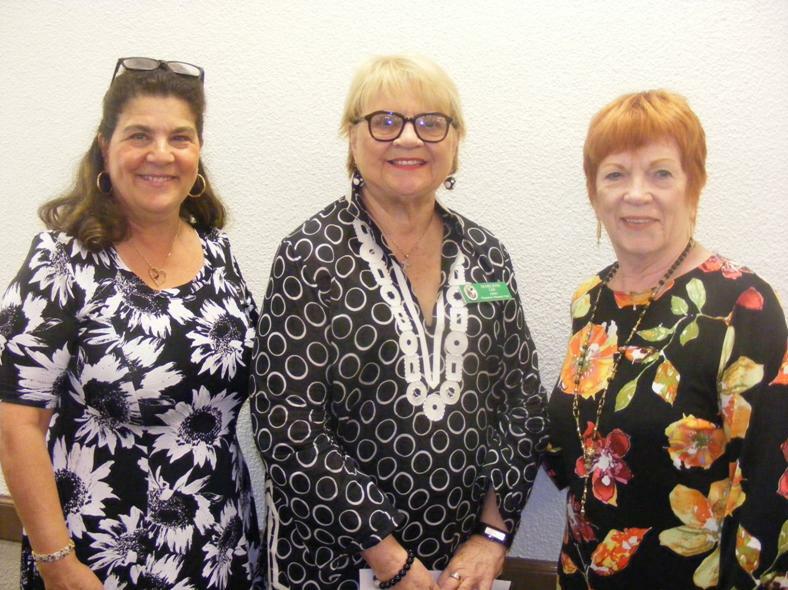 The October program headlined by Sandy Harris, president of the board of FLITE and Rachel Gebaide representing Kids in Distress, gave us an enlightening insight into two important organizations that help the youth of our community. The scarecrow centerpieces we made and used are stored for use by next year's committee. 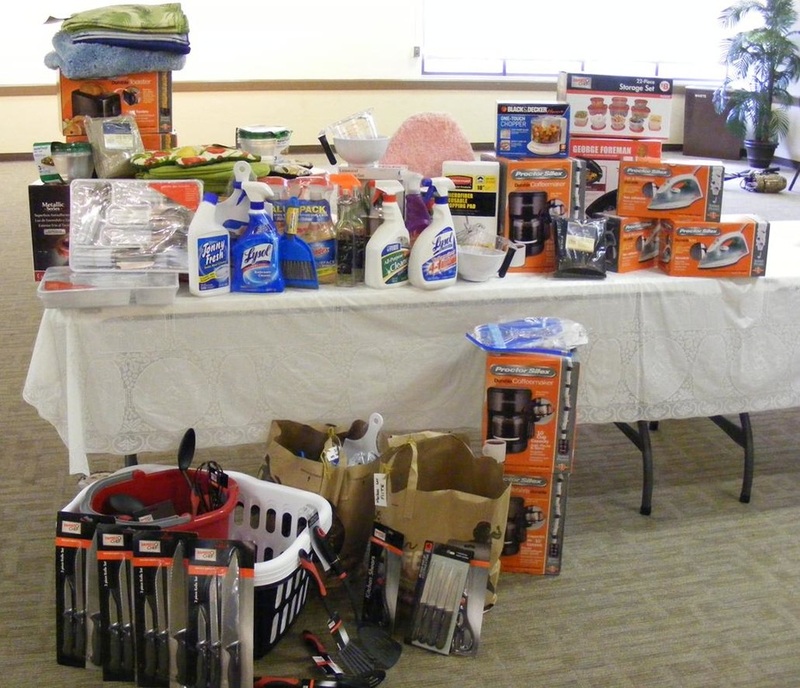 Don't forget to continue bringing your FLITE donations to the monthly meetings.